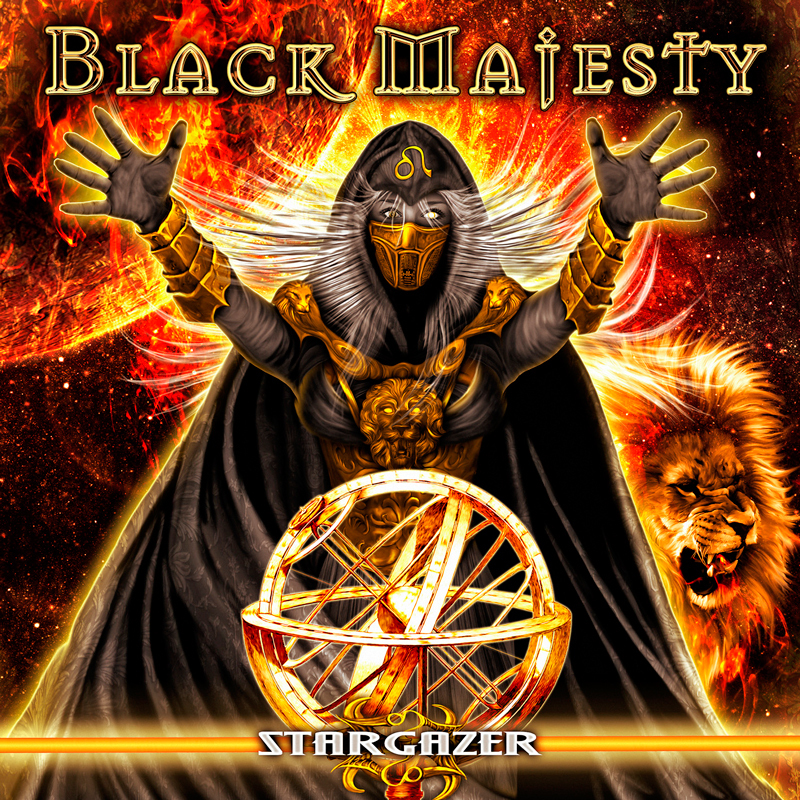 Produced by Black Majesty. 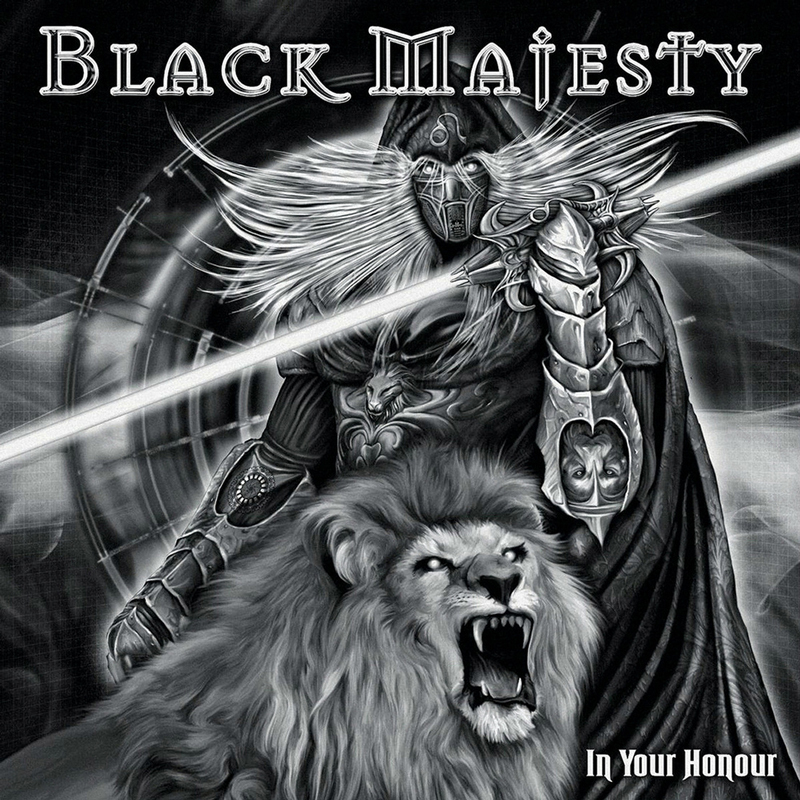 All songs written and arranged by Black Majesty. 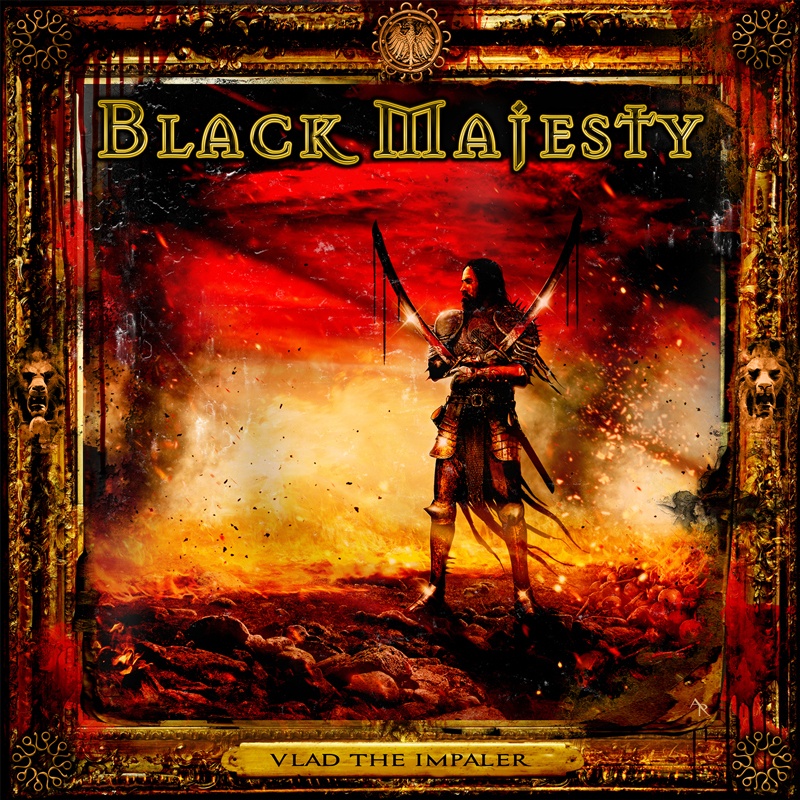 Mixed and mastered by Roland Grapow at Grapow Studios , Slovakia in March 2012. Drums recorded by Roland Grapow at Grapow Studios, Slovakia in August 2011. Guitars Recorded At Pysch Koala Studios Melbourne , Australia January 2012. Vocals Recorded Mafisto Studios Melbourne , Australia Febuaray 2012. Produced by Roland Grapow. 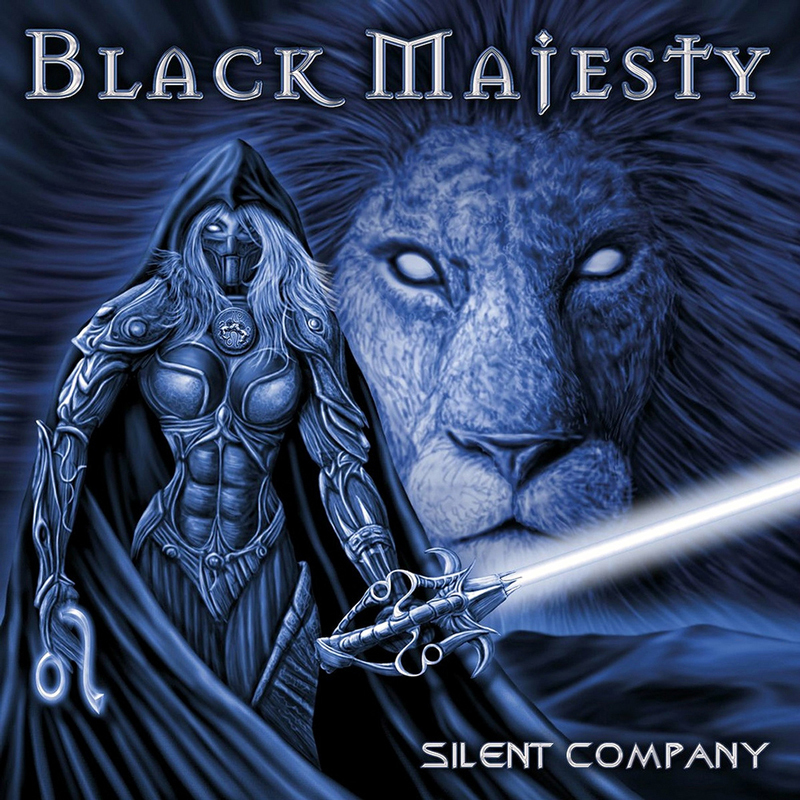 Drums recorded by Roland Grapow at Grapow Studios, Slovakia in July 2009. Vocals and guitars recorded by Endel Rivers at Palm Studios, Melbourne, Australia in October & November 2009. 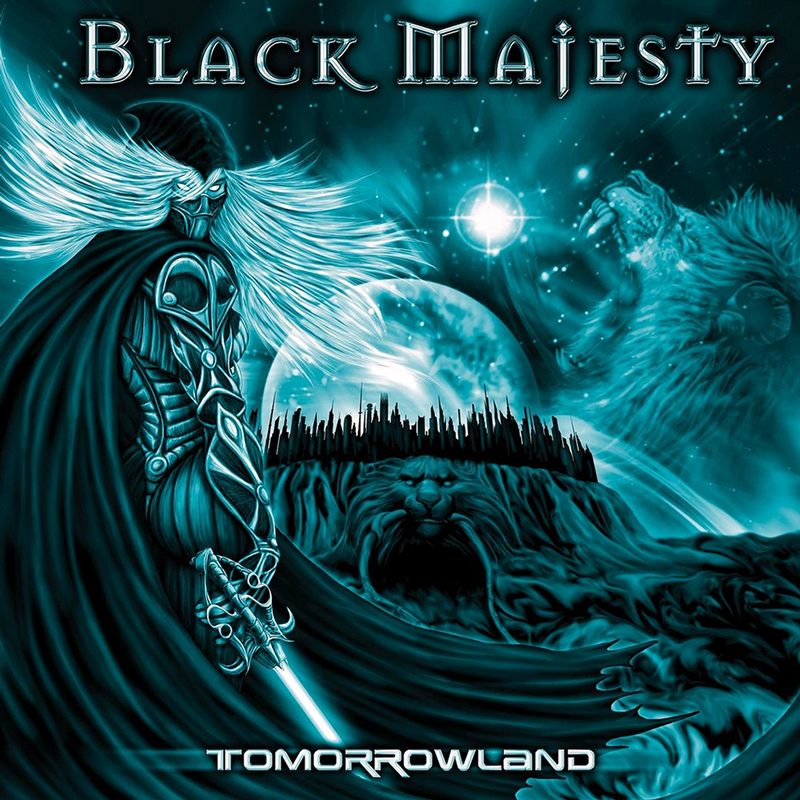 Mixed by Roland Grapow at Grapow Studios, Slovakia in January 2010. Mastered by Uwe Lulis, Germany. Produced by Endel Rivers. Recorded and mixed at PalmStudios, Melbourne, Australia. Engineered and mixed by Endel Rivers. Mastered by R.D. Liapakis & Christian Schmid at Music Factory Studios, Germany, April 2007. Produced, Engineered and mixed by Endel Rivers at PalmStudios, Melbourne, Australia. Drums recorded by Piet Sielck at K.A.R.O Studios, Germany. 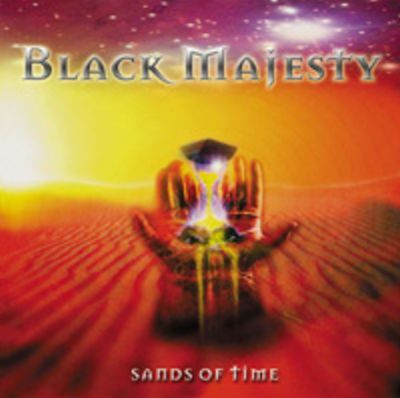 Mastered by Christian Schmid at Music Factory, Germany, May 2005. 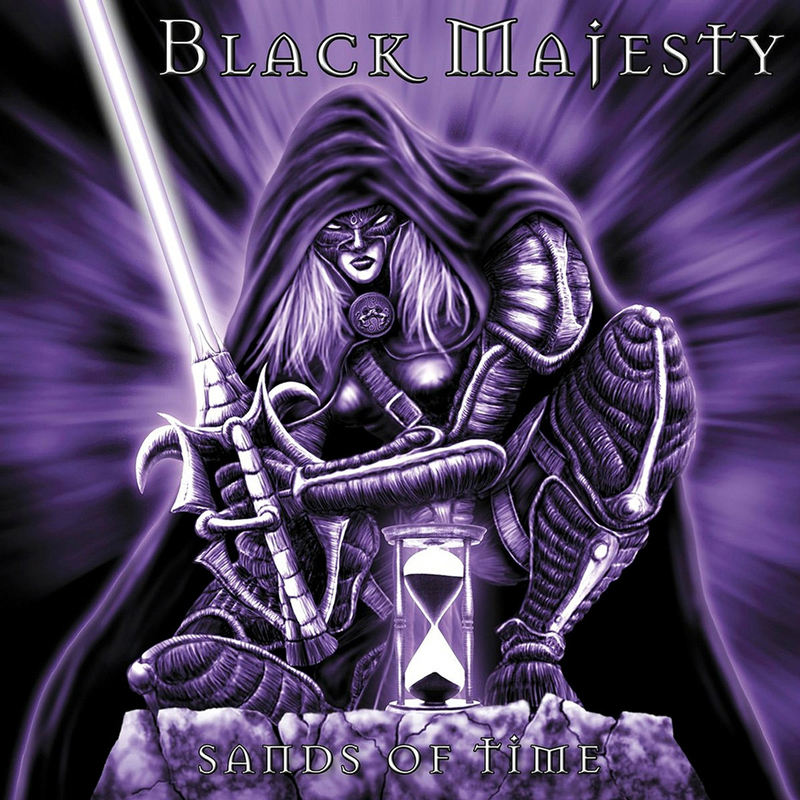 Produced by Endel Rivers and Black Majesty. Engineered, mixed & mastered by Endel Rivers. Recorded at Palmstudios, Melbourne, Australia. Produced by Endel Rivers. Recorded at Palmstudios, Melbourne, Australia. Engineered, mixed & mastered by Endel Rivers.